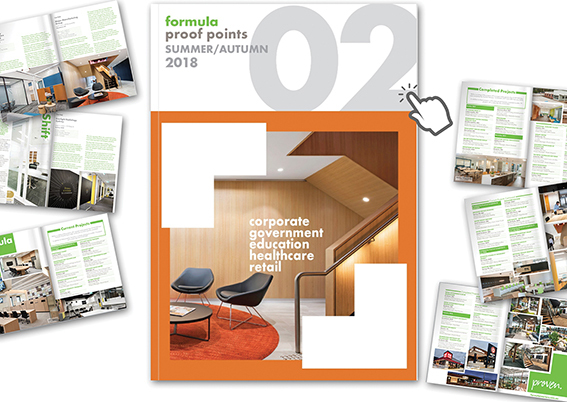 Welcome to our second proof points newsletter, where you will find out the latest news, new faces for formula, new products and sneak peaks at upcoming projects. Simply click on the book cover above to view full book online. Enjoy!